Here is a look why it is critical to make sure that asbestos is removed before renovating your old home. 1. Prevent Asbestos Exposure: It is important to bear in mind that you, as a homeowner, have a responsibility to make sure that the people who live or work at your old home are safe. Contractors share this responsibility as they need to ensure that their workers are protected from exposure to asbestos at the worksite. To protect everyone from asbestos exposure, you must contact a reliable asbestos removal company to identify and safely remove any asbestos from your old home before you begin a renovation project. 2. Prevent Health Risks: Airborne asbestos can pose a serious threat to health. It occurs when asbestos is disturbed or moved. This is why you should call a contractor to inspect your home and identify any building materials that may contain the material before beginning any project to renovate or demolish a property. Inhaling airborne asbestos can result in serious medical conditions like a terminal form of asbestos cancer known as mesothelioma. 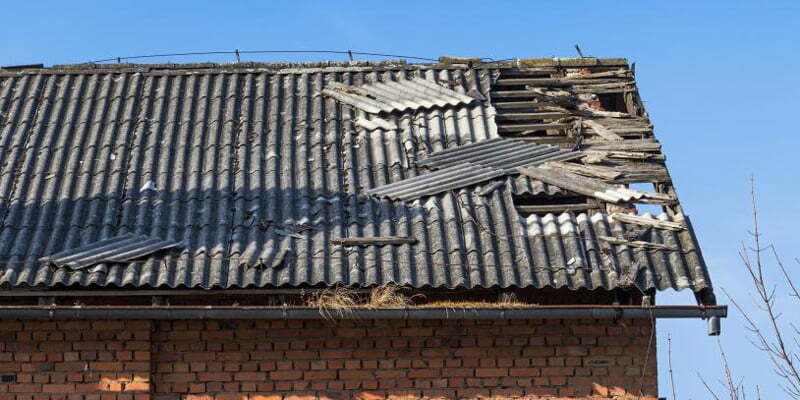 Although diseases related to asbestos are rare, and exposure to asbestos does not always necessarily mean that you will develop an asbestos-related condition, it is not worth taking the risk. If you are planning a home renovation, you should make sure that asbestos is removed before beginning your project. Research the leading asbestos removal companies in San Diego to ensure that the job is handled by trained and qualified professionals. To remove asbestos before renovating your old home, there is one name you can trust for safe and proper asbestos removal and disposal – CVE Corp. For more information, visit www.cvecorp.com or call today.